Linked reports is a great feature and helps in easy maintenance. You can easily avoid any duplicity of the report just for the sake of security. For example if a report has got 5 regions like Europ, NA, Asia, China, SA. You don’t need 5 different versions of report and instead you can have one single report with report parameters pointing to region and easily grant access to relevant AD groups to access their own regional reports. 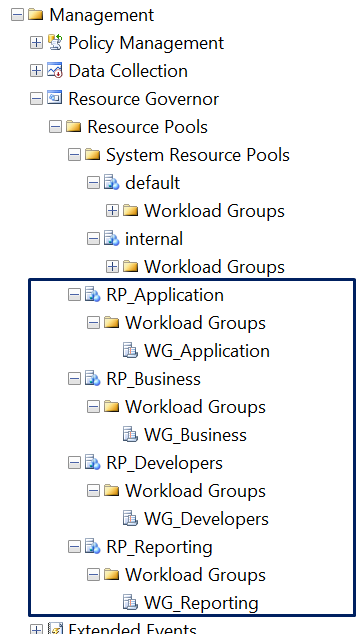 Any single change made in the main RDL file will immediately reflect in other regions as well and no need to make the same change in each regions. 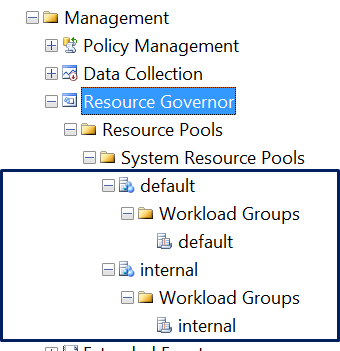 Imagine if you have 50 departments and if you are in this situation, linked reports concept a real handy one. A quick demo is available here. 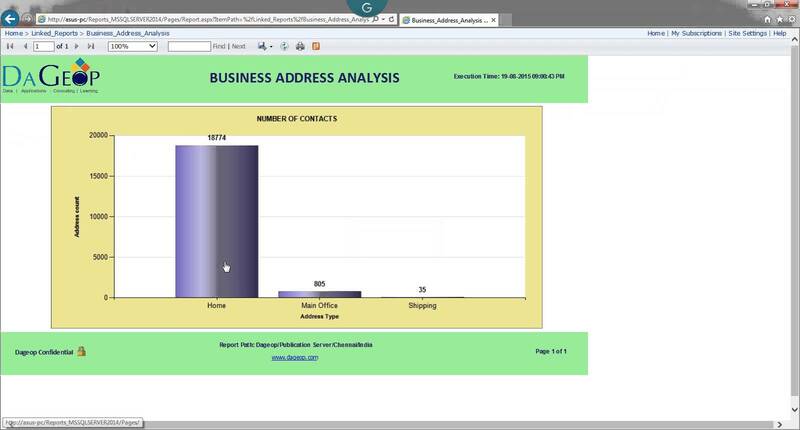 Report builder is a browser based report authoring tool to enable any end users to start building / modifying existing reports (if they have enough permissions) without the need of any installation of BIDS or SSDT. 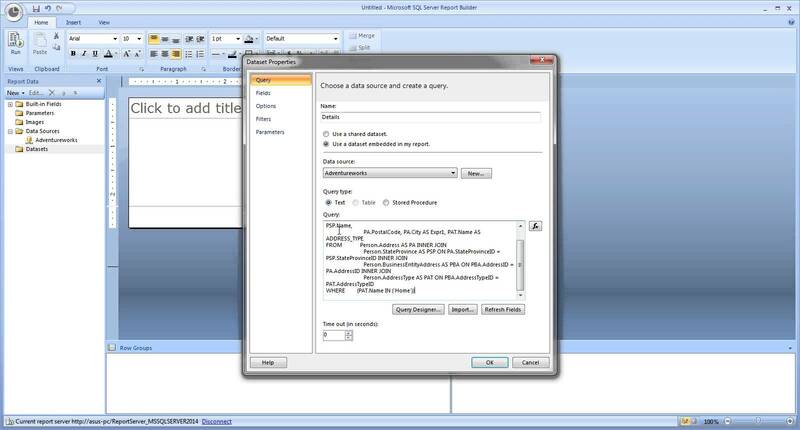 This tool is available via local installation of Report manager. This is a light weight tool that will enable you to definitely build a decent report and you can deploy it directly to the report manager. You can start building this report against SQL Server database, SQL Azure, Oracle and others. Below image also explains more on Report builder tool and also try watching a quick video on this here. 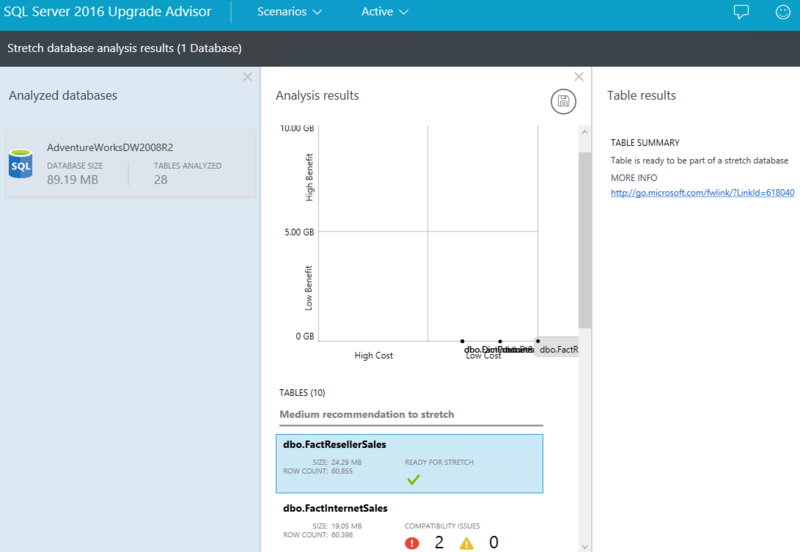 This article gives a quick glimpse on how to run SQL Server 2016 Upgrade Advisor Preview 1.2 against AdventureWorksDW2008R2 OLAP database. Once you shoot the Upgrade Advisor, go to Scenarios and then select the first option “Run the Stretch Database Advisor”. Following this, you will get below screen and then click on Select Databases to Analyze. This will then shoot the blade option to select the databases but requires you to connect to which instance the database is located. In the below example I am connecting to my YSMLab01\SQL2016 instance. After choosing the instance, I am selecting AdventureWorksDW2008R2 database and clicking on Run button. Following the analyzed database of AdventureWorksDW2008R2, it has identified the database size and total number of tables being analyzed. By clicking on this result set it further displays the list of tables with status on eligibility to cloud or not. If it has errors then it gives out the reasons on why it is not selected in blade format. From below screenshot, you can see that the first table has been identified to be ready for stretch with a green tick mark, where as the next table is not eligible. You can see the same results when the stretch database advisor is run against AdventureWorks2014 OLTP database here. 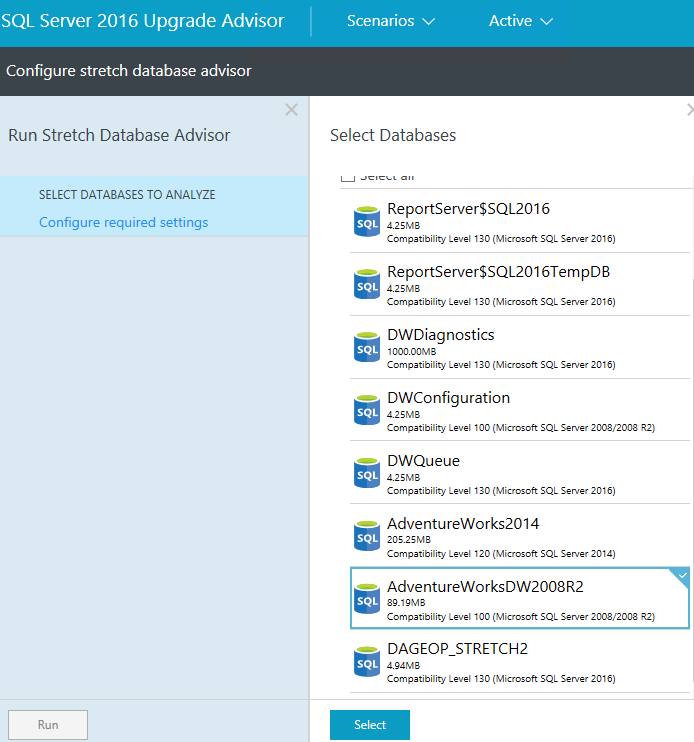 SQL Server 2016 Upgrade Advisor 1.2 allows you to run Stretch Database Advisor to find the tables within the selected database, whether qualified for database stretch or not. 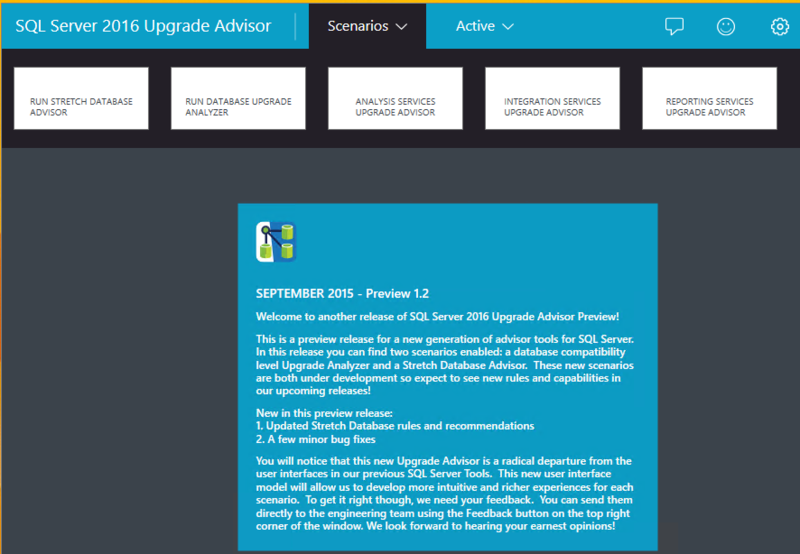 This SQL Server 2016 upgrade advisor also allows you to run below. 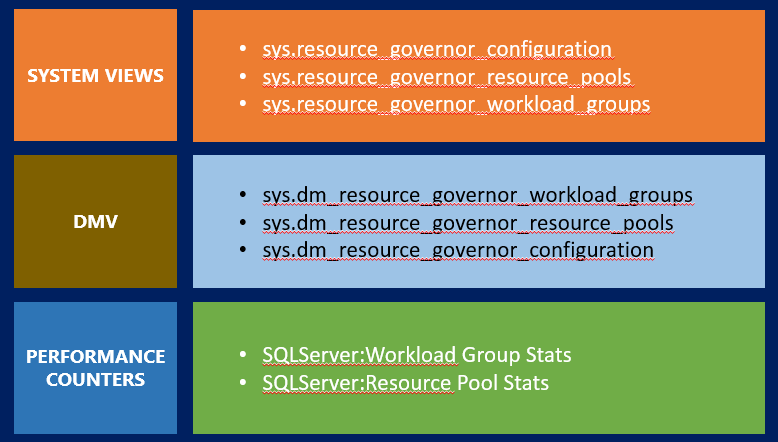 As we are very much excited with the improved version of Microsoft SQL Server CTP 3.0 release, below are some of the main benefits of this release towards the Stretch Database concept. With the stretch enabled database, there are no updates required for any applications which we believe the change is required as the data has completed moved to Azure. 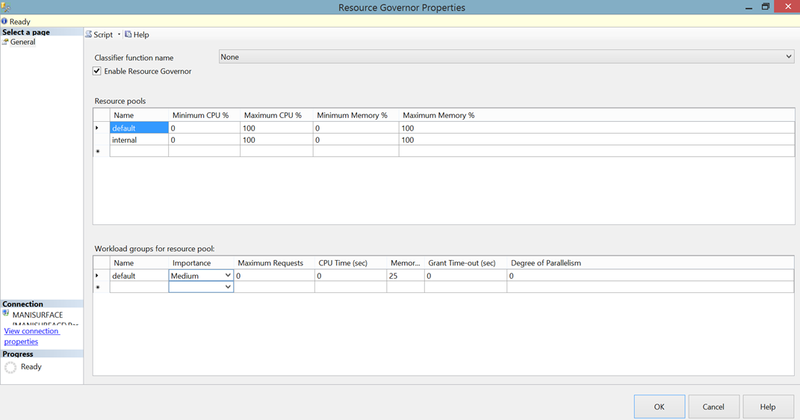 Though the data has been moved to cloud, the table reference still has to the same local table. As the data is moved to the cloud, you don’t have to keep expanding your local storages and can save money. Though there is a bit of delay in accessing the data from the cloud, the performance has been still improved. No more hassles in backing up and restoring huge databases which stores data locally. Now the data stretched to the cloud, you will only backup what is available in the local database files. CTP 2.0 did not allow connecting to already existing server in the cloud and this has been fixed in later releases.